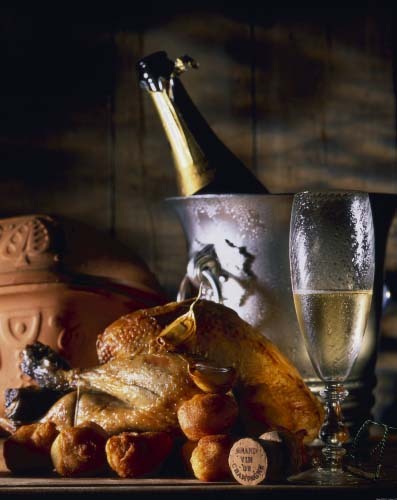 Enjoy a Blanc de Noirs (with lots of Pinot Meunier) or a champagne "Liquoreux" with foie gras. Fortunately some top chefs are starting to appreciate the table qualities of champagne. There are some impressive champagne restaurants in the region. Dining with champagne seems luxurious, but normally there’s a perfect symbiosis between the simple, regional kitchen and the product of the local champagne farmers. 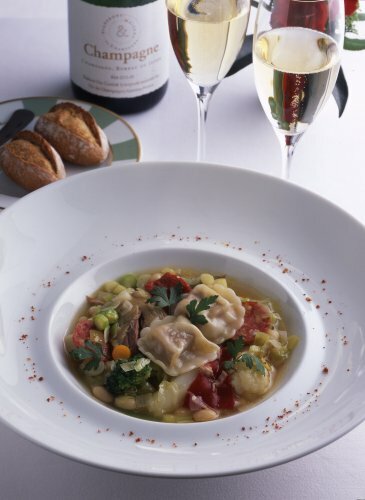 Not every champagne goes with every dish, but doesn’t that count for still wines as well?